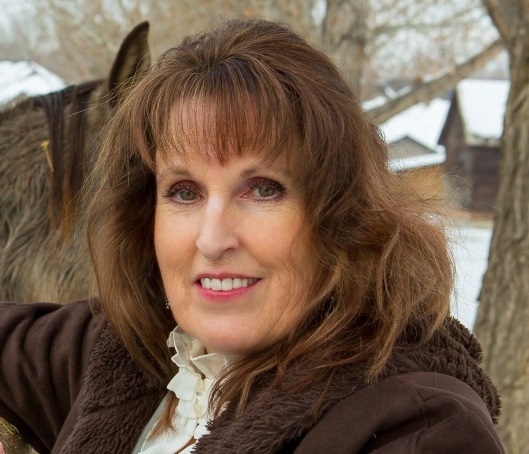 Dawn Black is a Utah resident who has been diagnosed with liver cancer. Her only chance for survival is a liver transplant. She has struggled with illness for many years and has been victorious. Now she is facing the most challenging fight imaginable. Dawn cannot do this alone. She needs assistance to meet the overwhelming expenses that aren’t covered by insurance. Dawn has always been one to give her time and talents to help others. She has not only been a loving wife and mother, she has spent her life taking care of the sick and injured along with teaching lifesaving skills to others. The liver transplant gives Dawn hope for the future. She and her husband will have the opportunity to see their children and grandchildren grow and succeed in life. In addition, she will be able to continue her work with her current employer and helping others. Thank you for your prayers, support and generosity. Keep an eye on the website because we will be planning some fundraising events and will post the information. Great News! Dawn received the gift of life – a new liver – on November 4. She is recovering slowly and steadily. Bills are pouring in and we now need your help more than ever. Thank you. Dean and I send our love especially today while you are in surgery. Love and Prayers for your family and doctors and especially you dear Dawn. Dawn, we were besties in high school. Your caring nature always amazed me. If anyone can beat this, you can. Anything I can do or help with please keep me in mind. I can help with fundraising, please keep me informed and I'll be there. Big Hugs!